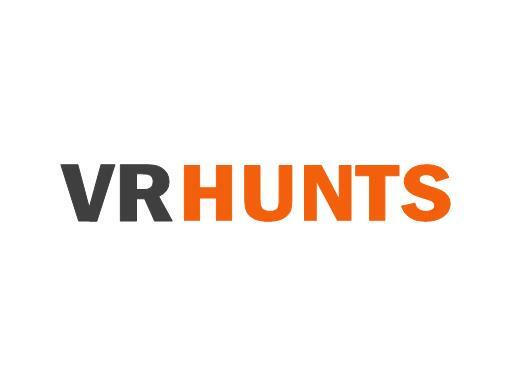 VRhunts.com is a great domain name for a virtual reality hunting game. Open up a VR hunting range where gamers and hunters alike can practice their hunting skills! Stop hunting for a domain and own VRhunts.com today!